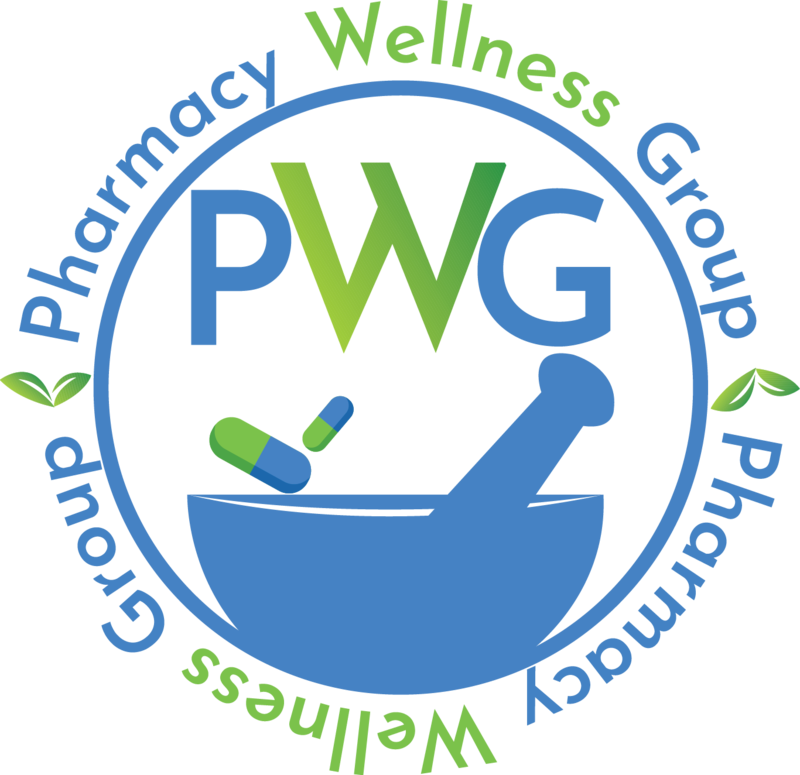 The team who will run the day-to-day operations at PWG is made up of experts in the fields of Pharmacy and Nonprofit leadership, fundraising, marketing and public relations. 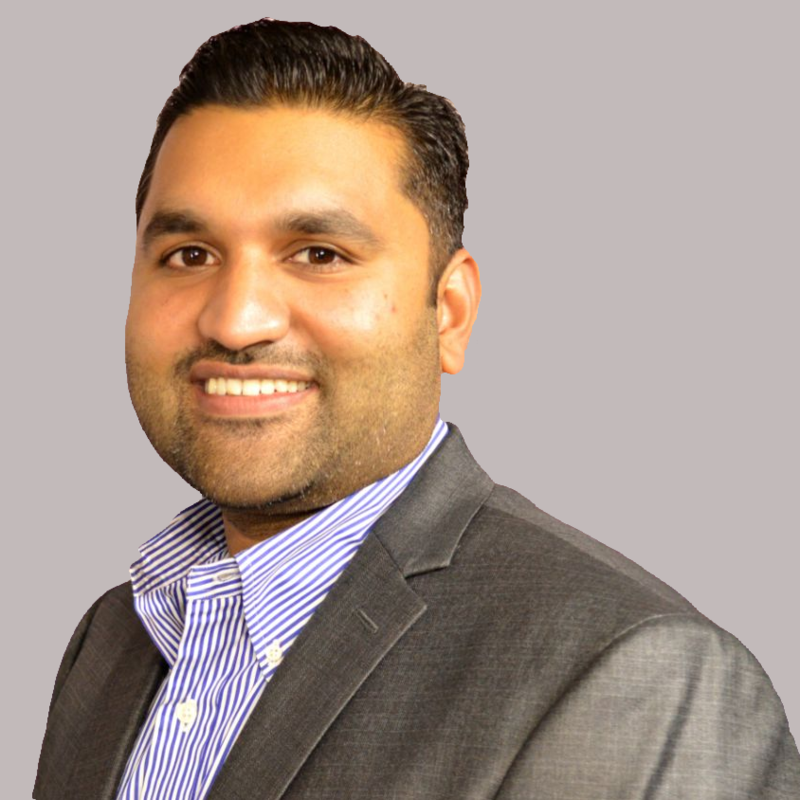 Dr. Jittu George, a founding partner of Appraised LLC based in Philadelphia, PA is a Pharmacist and entrepreneur with 15 years of experience serving various roles in the Pharmaceutical industry. Digvesh Patel is an Outpatient Pharmacist who serves a leading role in Specialty Pharmacy at Penn Medicine with particular concentration in Oncology and Cardiology. 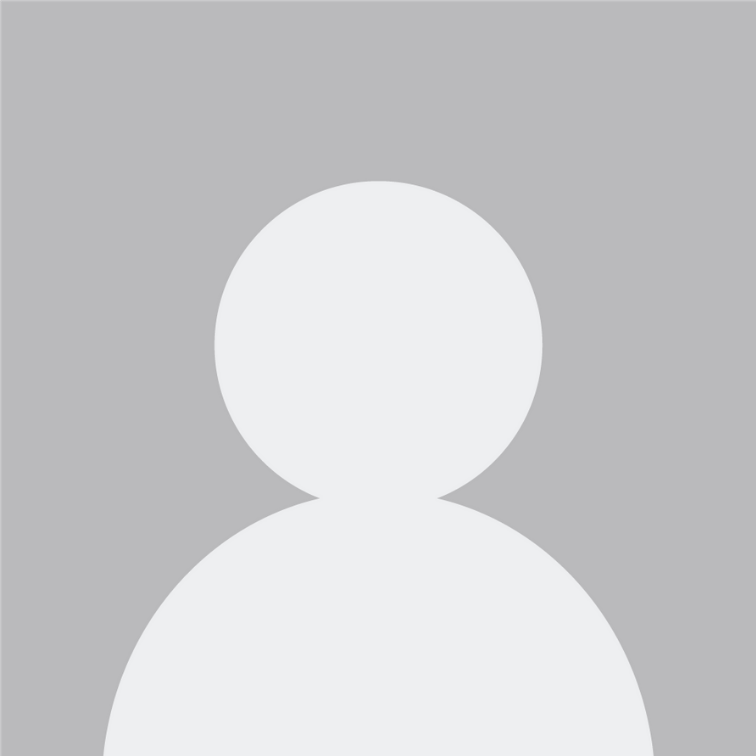 Andrew Tran is a licensed clinical pharmacist with 8 years of outpatient and hospice care experience. 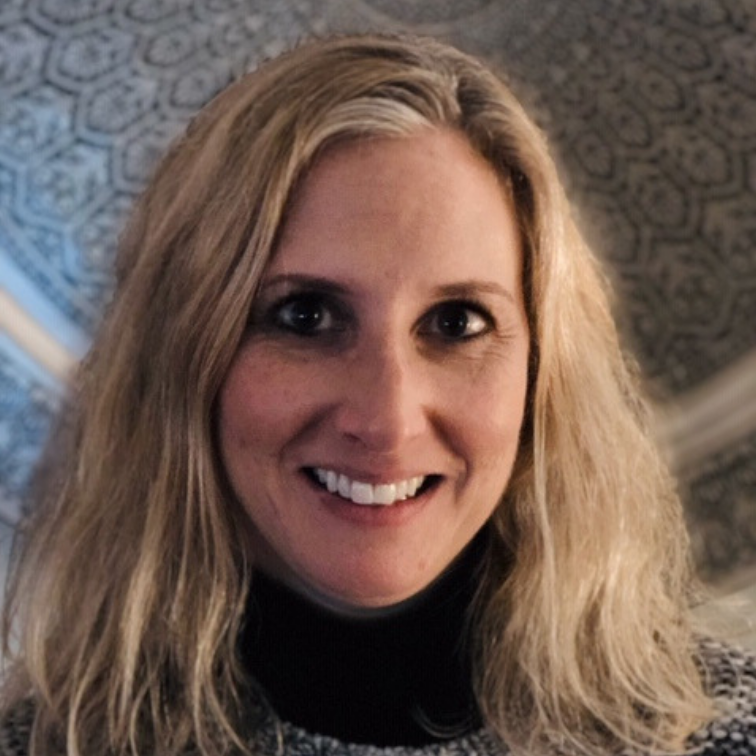 Dr. Susan Kent is a Clinical Associate Professor and Clinical Pharmacist in Ambulatory Care at Temple University School of Pharmacy.